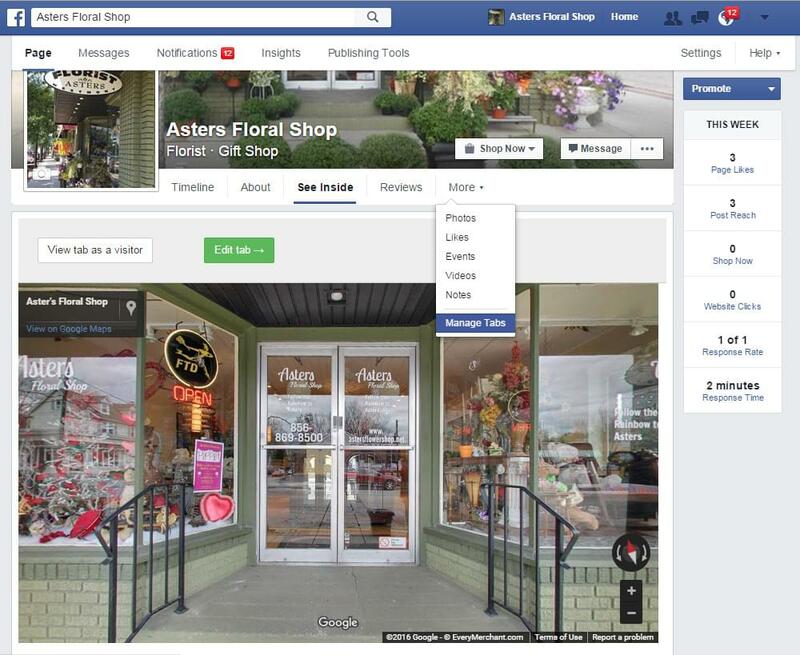 Steps to insert your Google tour into your Facebook page. 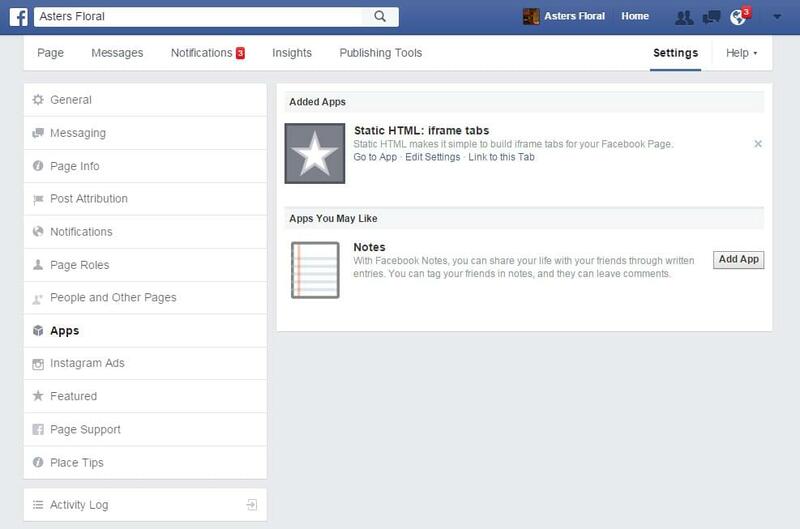 Press the green button to add the app to your page. 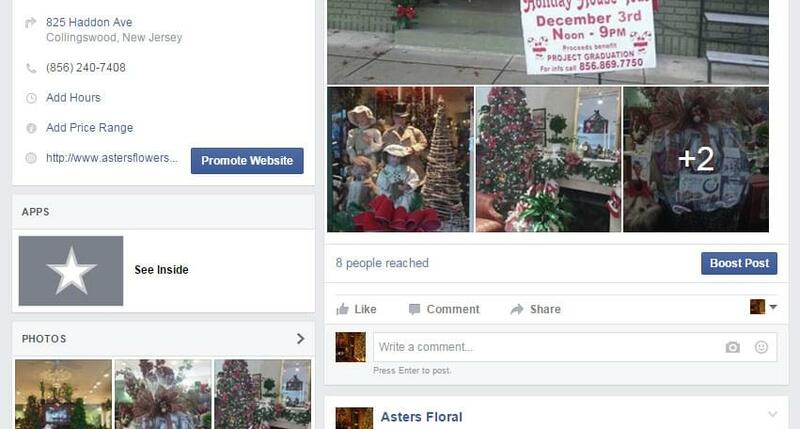 Click on the drop-down menu for your Facebook pages and check off the pages before pressing the blue ‘Add Page Tab’. To rename the new tab (labeled ‘Welcome’ next to the star icon), go to the Settings page and select ‘Apps’ in the left column. Go to your Google tour and press the 3 dots at the top-left corner for the drop-down menu. 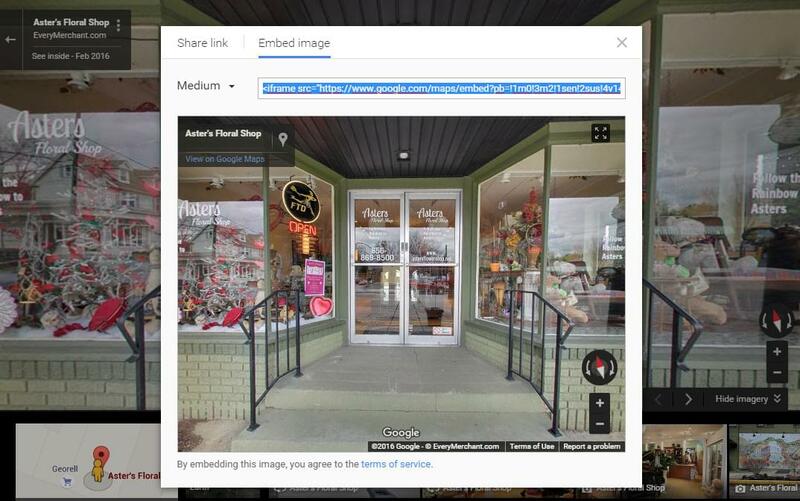 In the pop-up window, select the ‘Embed image’ tab. 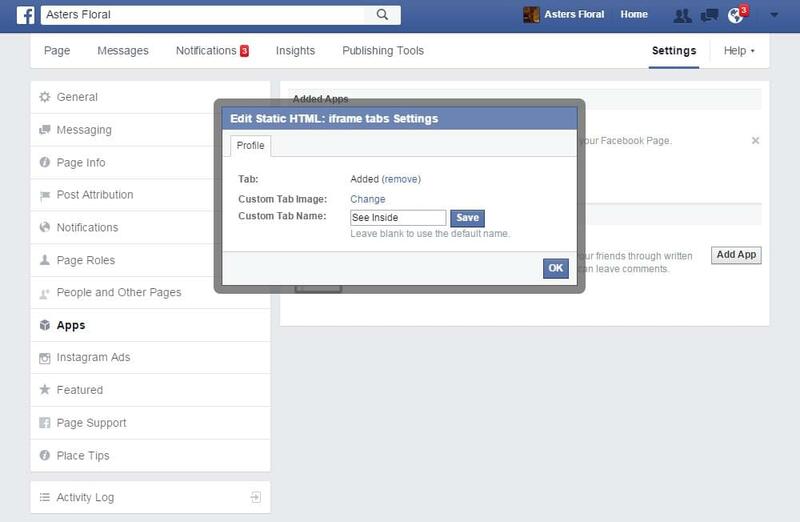 Copy and paste the html iframe code. 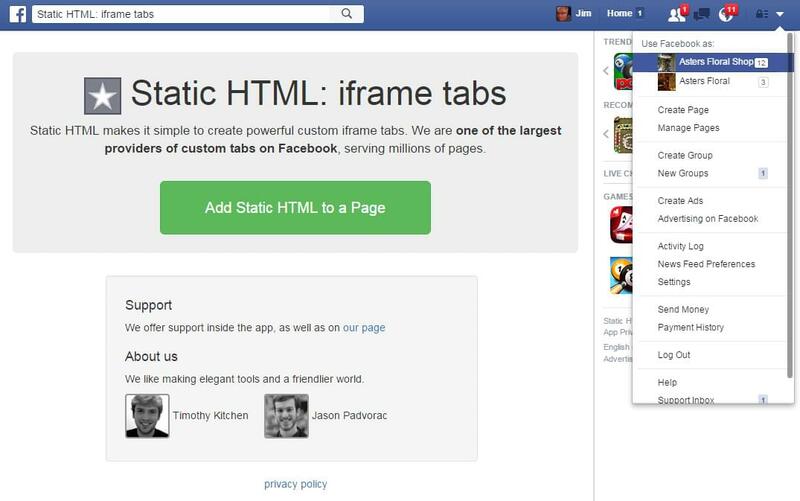 Return to your Facebook page and click on the Static HTML app we re-labeled it ‘See Inside’ in the left column. Upon entering the app, press the green ‘Edit tab ->’ button to enter the app’s dashboard. 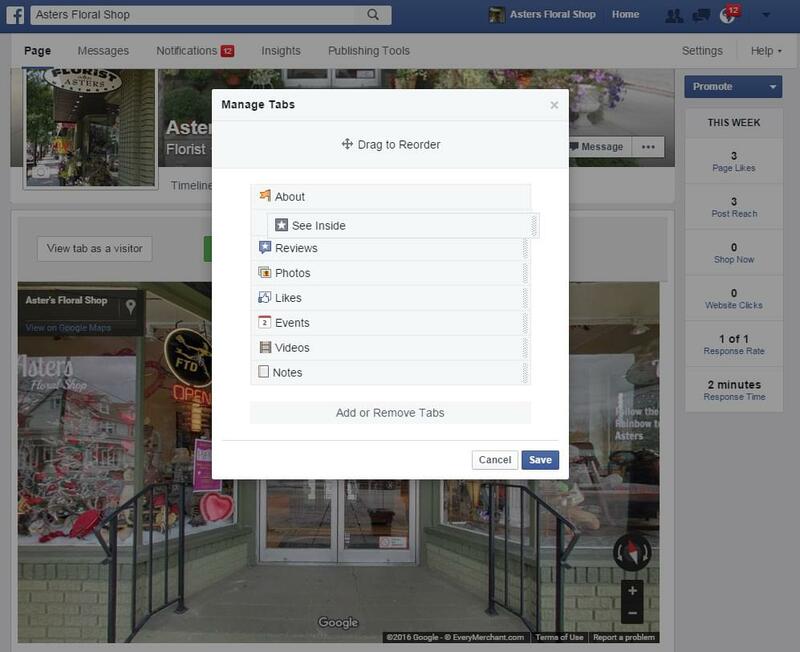 Drag the ‘See Inside’ tab further up to make it visible on your page and Save.